Version 1.0.2 of the SAR Table app has just come out on the iOS AppStore. This is a significant upgrade, since it introduces a number of features that have been planned all along, but were left out of the 1.0 release, in order to get a minimum viable product in place. 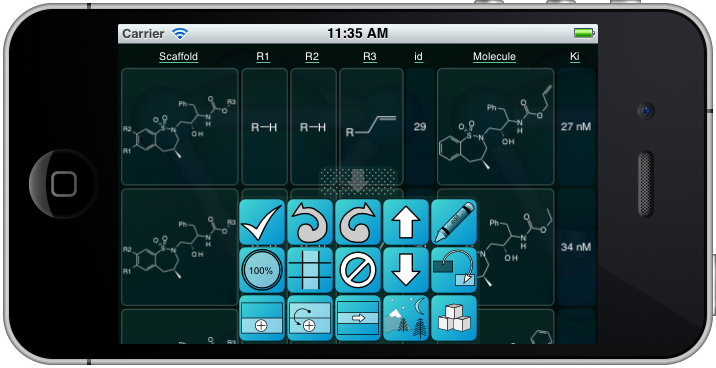 The designed-for-mobile sketcher that was introduced with the Mobile Molecular DataSheet app in 2010 is based on a collection of primitives that was later published in the scientific literature. 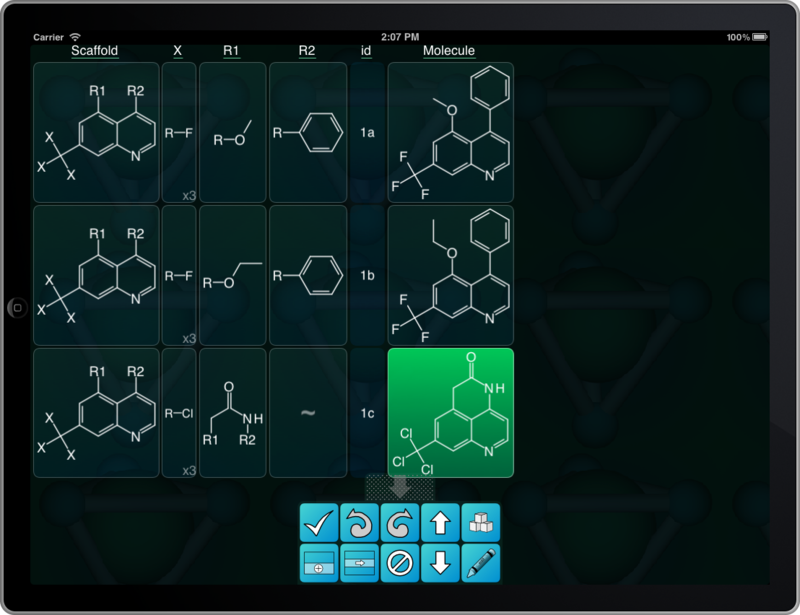 Over the last year or so the molecule drawing interface has received a lot of fine tuning, but not many major new features. The next version of MMDS (1.3.6), currently awaiting approval on the AppStore, has two important new primitives, which are seen in a redesigned bond sub-bank. 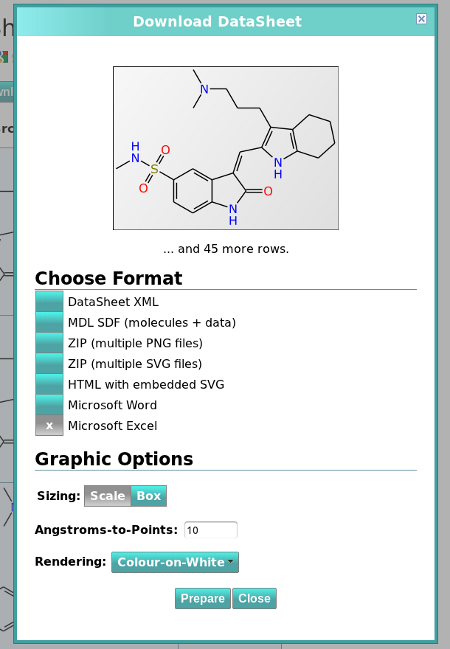 As mentioned in an earlier post, updates for apps from Molecular Materials Informatics with Microsoft Office export capabilities are starting to pass through the AppStore. 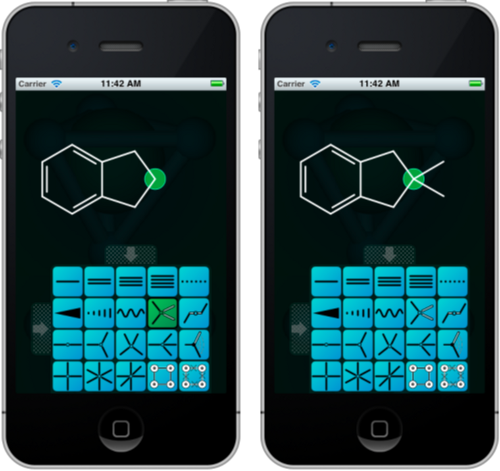 Anyone who has used Reaction101 or Yield101 will know that these apps have access to a collection of common reactions that can be used as a helpful reference, or as a starting point for drawing new reaction schemes. 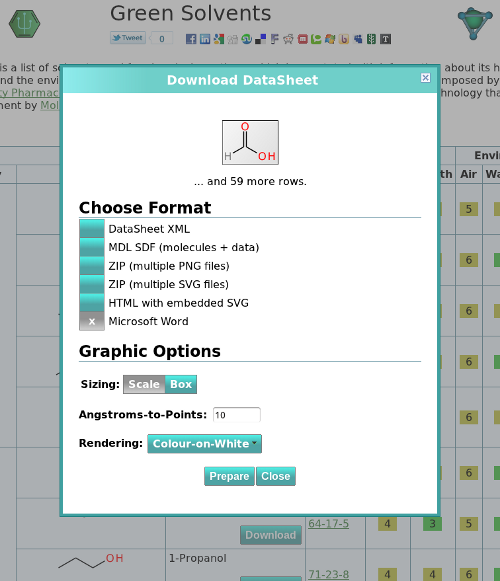 The reaction data has received a bit of an overhaul and cleanup, and is now also viewable online. 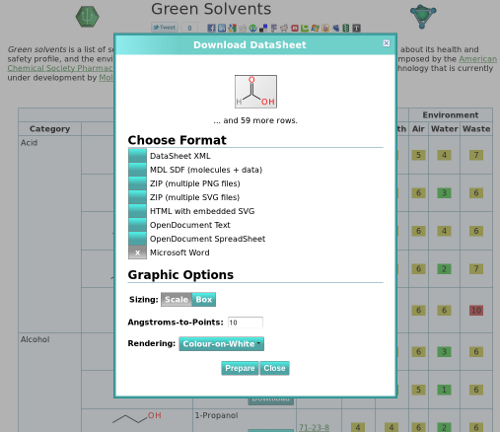 Follow the link to see the reactions organised into categories, which can be browsed, rendered and downloaded in a variety of different cheminformatics and graphics formats.